"Greetings! 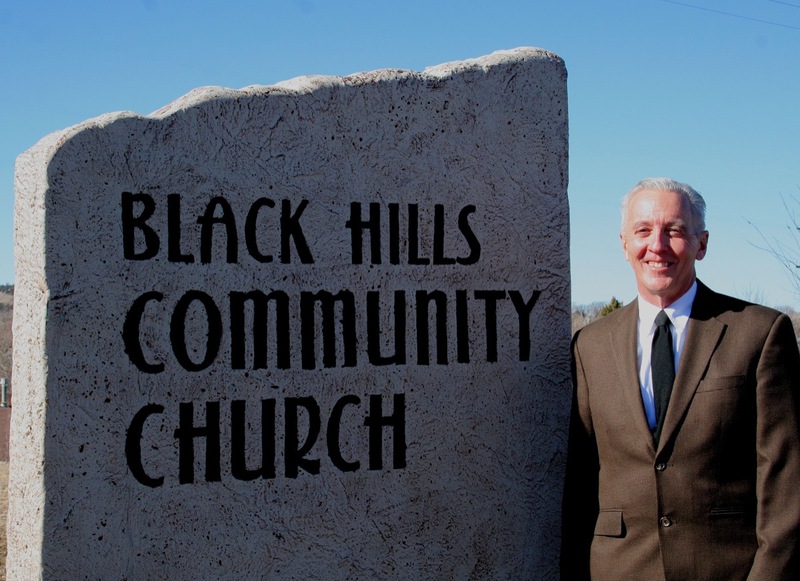 I'm Art Sartorius, Pastor of Black Hills Community Church." Thanks for visiting our website. I especially hope you find the site helpful if you are looking for a church, want to know more about us, or are new to our church body. Our church is a growing community of followers of Jesus Christ seeking to glorify God through our corporate worship and in the whole of our lives wherever God places us. We are a church centered in Christ and His Word with a desire that His grace be known in our own families, in our neighborhoods, in our region and around the world. As one visiting us online, you might be someone who is a longtime follower of Jesus, or to the other extreme, you may not know much about Him. You might also see yourself as being somewhere in between. But in any case, please enjoy what you find here at the website, and know that you are welcome to our church in Rapid City. We would love for you to come visit, worship, and learn together with people of God who long to see His name glorified in Heaven and on Earth. Art Sartorius was born in St. Louis, Missouri; grew up in Trotwood, Ohio; and before entering the ministry, lived in Jacksonville, Florida. He is a graduate of the University of Missouri (Bachelor of Journalism, 1976), has a Law Degree from the University of Florida (1982), and received his Master of Divinity from Reformed Theological Seminary – Orlando (2006). Art practiced law in Jacksonville, Florida for over 20 years while raising a family with his wife, Janet. Then, sensing a call to go into full time ministry, and after graduating from seminary, he accepted a pastoral call at Black Hills Community Church in 2008 and has been serving here as the sole pastor since that time. Our congregation is a member of the Presbyterian Church in America (PCA). We function under the Presbyterian, or representative form of church government. Elders are elected by the congregation and are responsible for the governance and spiritual oversight of the church.